Rodcor,LLC is one of the top 10 companies providing services in the Dallas County area. Does your child or adult have Autism? 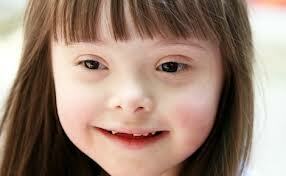 Does your child or adult have Down Syndrome? Does your child or adult have Mental Retardation? 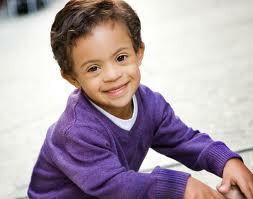 Does your child or adult have Asperger's syndrome? Rodcor, LLC cares for individuals and families struggling with having a adult or child with autism, down syndrome, mental retardation and Asperger's. Before services are approved an in-depth evaluation of the client’s needs, skills and desires will be provided. A functional assessment is completed to ensure all areas of concern are addressed. Specialized training based on various therapies and transportation. For a full list of training, please give us a call or fill out the inquiry form under contact us. Temporary relief is given to the primary caregiver to give them an opportunity to relax and rejuvenate themselves. The State of Texas mandates that for an individual to provide care to individuals with disabilities, they must undergo extensive educational requirements as well as annual national background check. Rodcor ensures that the staff is in compliance with the State of Texas. As part of our commitment to quality services, only staff that meet and agree to maintain their qualifications will be allowed to provide services. Staff will receive initial training and on-going training annually.